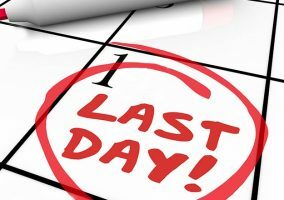 Last Day to Enter 2018 Technology Awards! 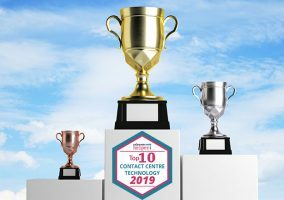 The Call Centre Helper Technology Awards give recognition to the best products on the market, and help contact centre managers make informed decisions about the technologies they invest in. As our awards are voted for by our readers, the results are impartial and provide an accurate picture of the best products out there. 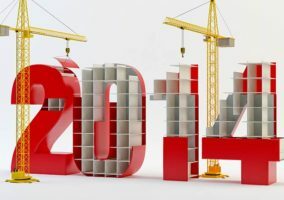 So, will NewVoiceMedia’s ContactWorld win for a second year in a row? Or is there another product or solution that you would like to be recognised at this year’s awards? 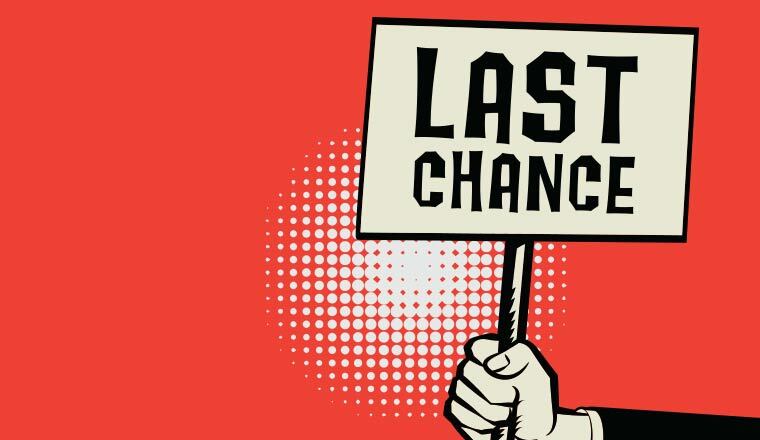 Get in touch and have your say by nominating a product for this year’s awards!